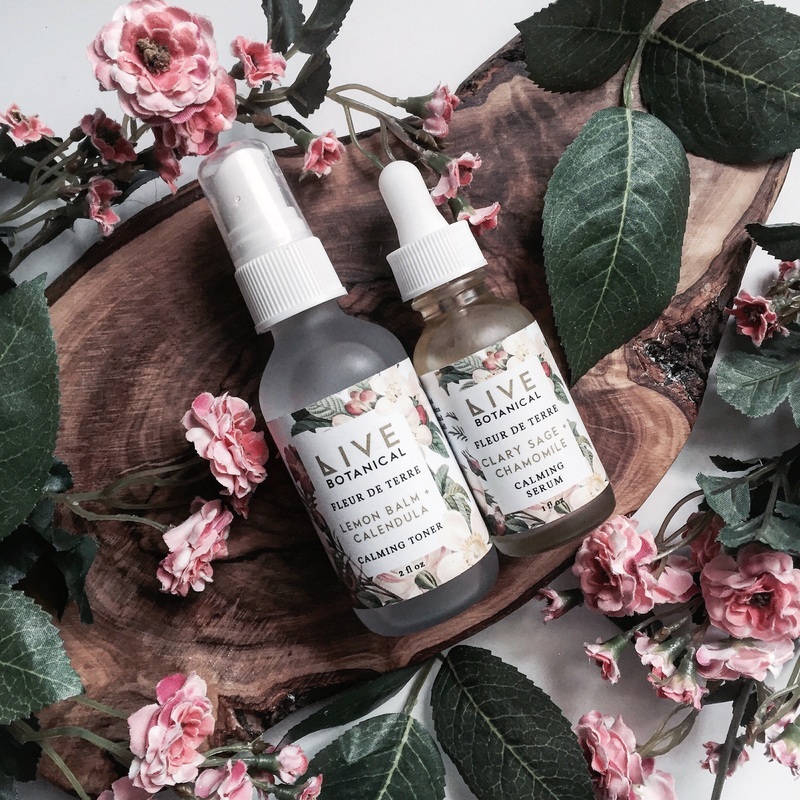 I have found a match made in heaven when it comes to my beauty ritual and Live Botanical’s gorgeous line of beauty products. 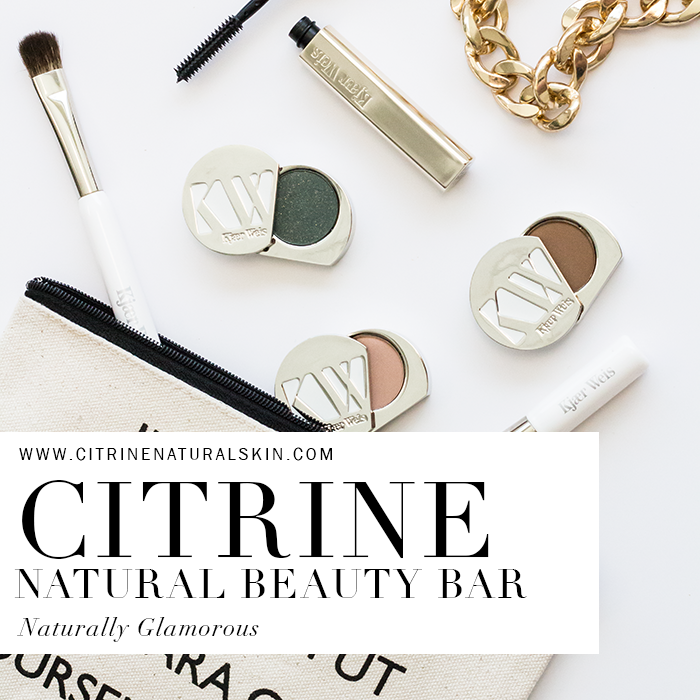 I had a lull (for years) when it came to finding quality clean beauty products when I first started switching over and this line of botanical potions would have done the trick! 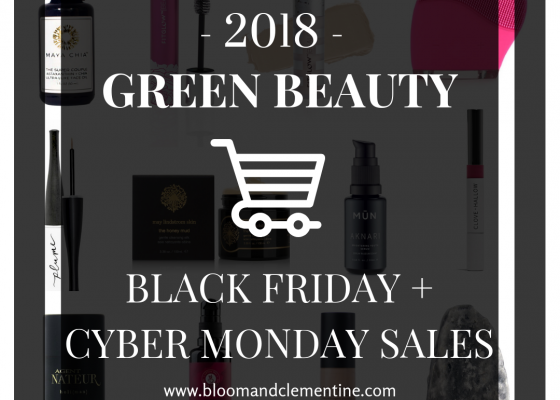 So, as always, I’m sharing these beauty finds with you so you can bypass the potentially expensive and daunting process of making the switch and skip right over to the world of luxe green beauty. 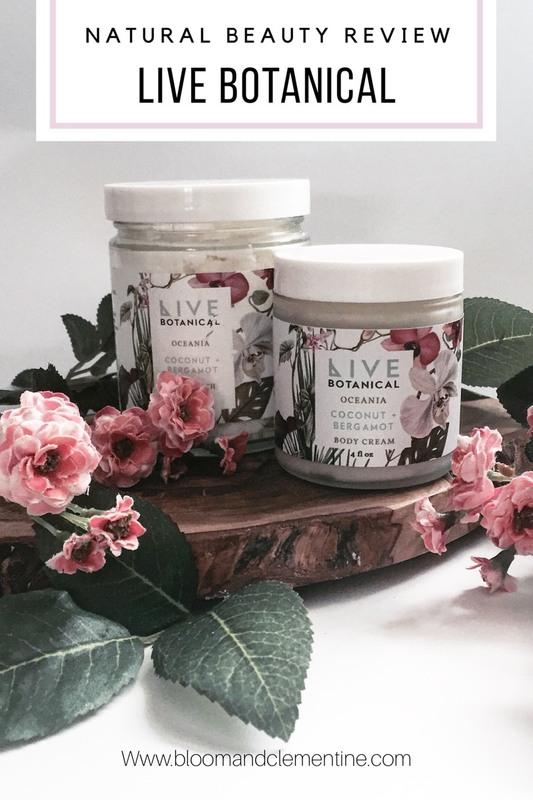 The Oceania line from Live Botanical were the first of the items to catch my eye when perusing their online boutique. So many beautifully mixed ingredients for the skin with a scent that is so heavenly I cant stop smelling myself when I use it! The scent is so similar to the infamous ‘coconut and lime’ aroma that has been used for years in bath and body products and considering this was one of my go to’s back in the day, I am happy to be reunited with something that brings the same aromatic experience. In fact, I would vouch that it smells even better as I can sense a slight addition of vanilla to the blend which rounds it out beautifully and creates a richer aroma. The body butter is something I’ve added to my daily ritual and it has transformed my dry winter skin to soft and supple. The smell is so intoxicating and it lasts for hours after applying which is a rarity when dealing with some natural beauty brands. On days where I have to run out of the house quickly, I always manage to at least melt some of this butter into my hands so I can experience the calm that this bouquet brings me throughout the day. 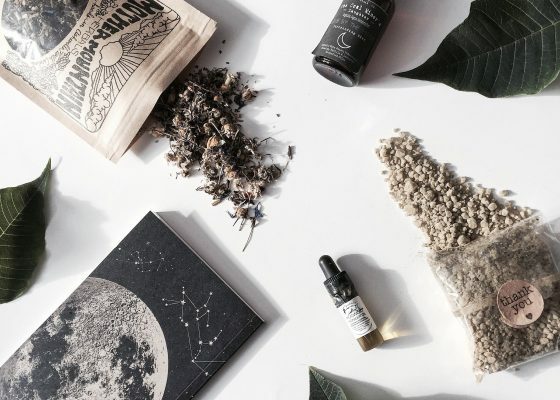 This is green beauty luxury at it’s finest and in this case, a virtual scratch and sniff sticker would be a dream (I’m not sure the world of technology is there yet so you’ll just have to take my word on this one). ​The Oceania Coconut Milk Bath partners the Body Butter perfectly. With the same scent profile, these two products used in conjunction will have everyone wondering why you smell so enchanting. The milk bath is the perfect self care ritual (especially for the busiest of women who need a little ‘relax and rewind’). After the bath, I noticed just how soft my skin was from absorbing the coconut milk’s rich vitamins and minerals. Coconut Milk naturally contains magnesium which has long been known for its ability to relax and calm our senses, nervous systems, ​muscles, joints, and mind. 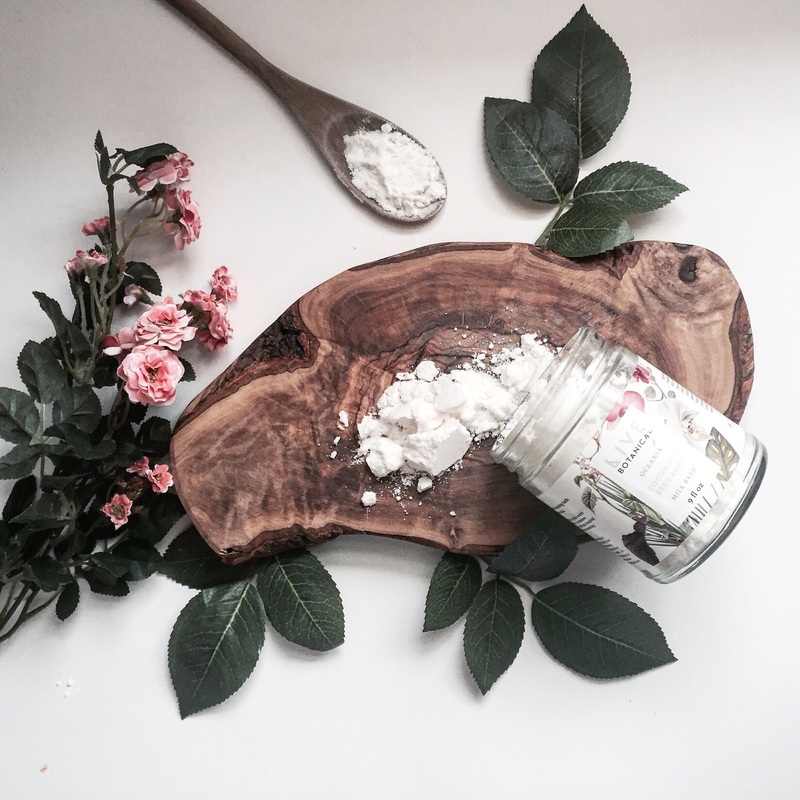 The Coconut Milk is blended with essential oils of Bergamot, Lavender, Lime and most uniquely Benzoin essential oil (which is responsible for the soft vanilla-esque aroma). This is my first time ever hearing of Benzoin EO and after discovering that it has a plethora of benefits (anti depressant, relaxant, sedative, vulnerary, disinfectant, antiseptic, astringent and anti-inflammatory properties) I am so happy that it’s finally found its way into my beauty routine. This Coconut Milk bath is a little ‘dip of the toes’ into heaven and the perfect addition to anyones self care routine (particularly before bed due to its calming effect). I wanted to try a little bit of everything from Carolyn’s line, and so, I decided to test out two of her healing balms. The Moon Cycle Balm is something I was eager to try as I have always had painful cramping surrounding my cycle. In the last 5 years I have found some non-pharmaceutical healing from castor oil packs, but these can be messy and take quite a bit of time. Not to mention, I don’t have much luck sitting with castor oil soaked flannel on my stomach while a toddler climbs all over me, that would be a mess! A balm that I can apply and let work its magic is something I never knew I needed until now. As soon as those deep cramps came on in my abdomen and lower back, it was game time. I rubbed the balm over the areas where I was experiencing pain and felt a subtle shift in intensity after about 30 minutes or so. I almost didn’t notice as I was going about my busy day while the cramping was lessening. I used this balm for about 4 days and I continue to be in awe of how herbs and homeopathics can alter physical and mental ailments. In fact, Arnica is a homeopathic I use quite often with my daughter, little did I know it was something that would benefit me as well. 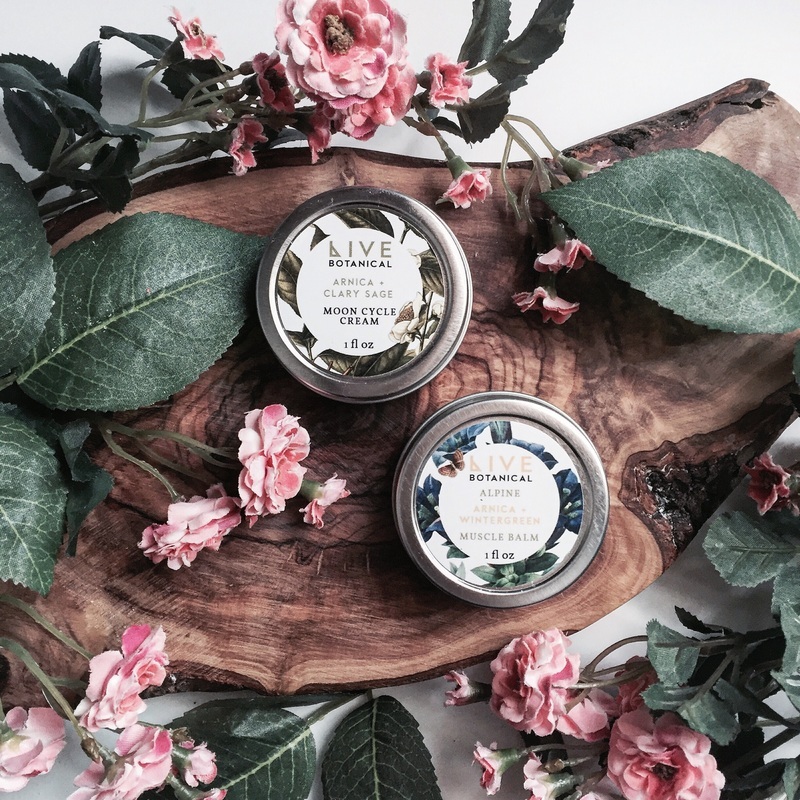 This balm is a favourite among Live Botanical customers and stockists, and I can certainly see why. Our cycles are a natural process, and while they do come with some unwanted side effects, using pharmaceutical intervention will only mask the issues, cause further health problems, and affect your hormones which in turn cause symptoms to worsen in a ironic circle of events. 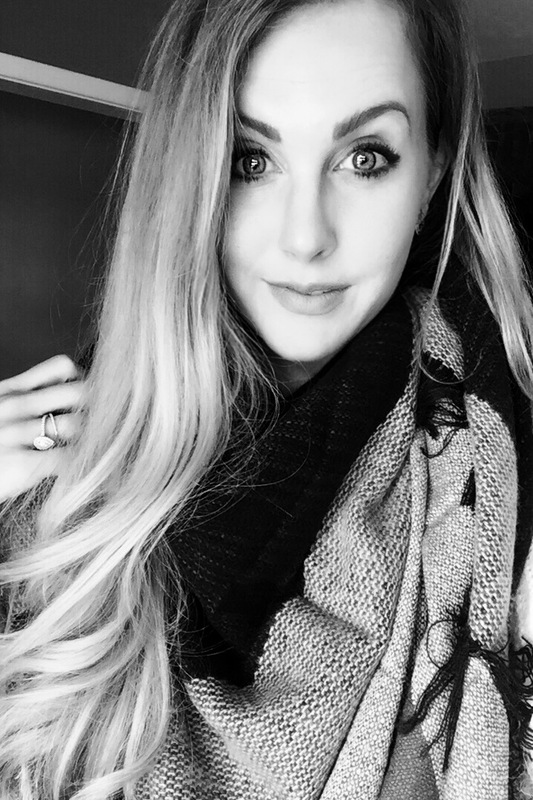 As someone who has dealt with her fair share of hormonal imbalances and all of the baggage that comes with that, I have never felt so free of those pesky symptoms as I do now that I live a natural lifestyle. Many times, intense hormonal symptoms are a product of what goes in and onto our bodies. Before reaching for that bottle of pills, perhaps shift your thinking and ask yourself what the root of the problems could be. Then work at making small shifts in your self care routine to locate possible problem areas. I am delighted that Moon Cycle Balm worked so well and will be a part of my monthly self care ritual. Next up, Wintergreen Muscle Balm. 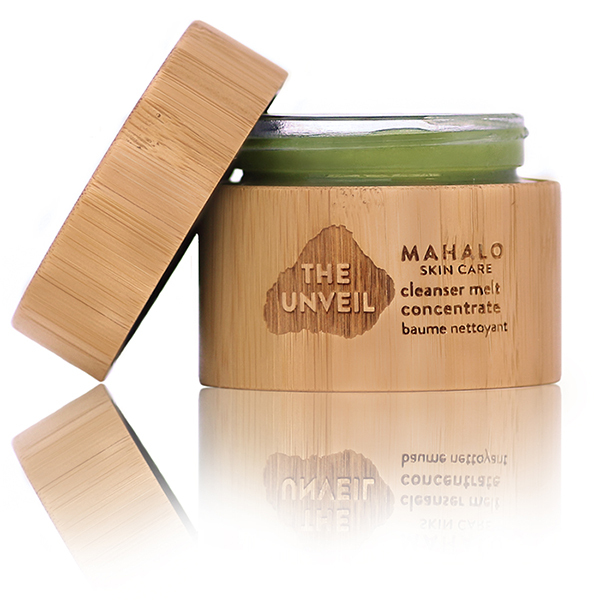 This balm is the perfect replacement for those conventional muscle balms that are laden with toxins. This balm is made with Arnica and Wintergreen. Wintergreen is a natural form of Aspirin which helps reduce physical pain. Given the fact that Wintergreen has similar properties to aspirin, it is important not to use this formula if you are allergic to Aspirin, of you are pregnant, or breastfeeding. Without thinking, I did have the opportunity to try this balm once and then realize very quickly that the wintergreen may not be a good idea while breastfeeding.. Thankfully, My husband was available to be my guinea pig for this one instead and since he has spent his entire life playing sports, he has enough soreness to go around and benefited greatly from this balm. My short but sweet experience with the balm was on my shoulders and neck. I have always had tightness in those areas and since being a Mom, I find that I always seems to have to get into uncomfortable positions to keep baby happy. I felt immediate relief from the balm as the wintergreen offers a cooling effect. While your body takes in the calming chill, the arnica and wintergreen absorb and go to work on the muscles beneath the surface. After a while, I felt a soft relief from using the balm that makes me sad I can’t keep using it. Luckily, Carolyn informed me that breastfeeding women are able to use the Moon Cycle Balm in place of the Wintergreen for muscle relief so I will be using the Moon Cycle Balm as a multipurpose product while Steve gets to use up my beloved Wintergreen! Lastly, I chose the Fleur De Terre Toner and Carolyn suggested I try the facial oil from that same line. I am so thankful she made this suggestion because my redness prone skin has loved the anti-inflammatory and ayurvedic cooling benefits of the clary sage mixed with chamomile in these blends. I have been in love with hydrosol toners for years now. 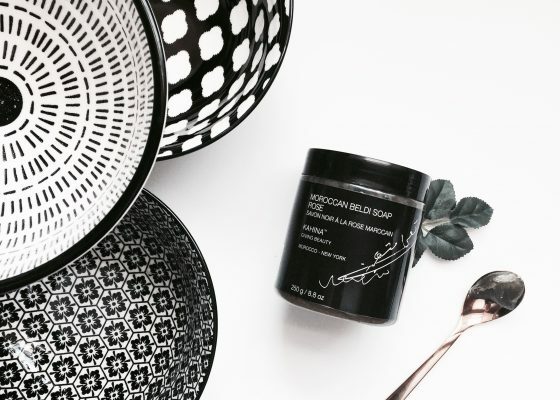 Rather than stripping your skin of moisture using harsh conventional and alcohol based toners, the practice of nourishing the skin and ADDING hydration is a must. Believe me, you will be hooked! This toner in particular is a blend of Melissa (Lemon Balm) and Calendula. The two ingredients go hand in hand to combat red and warm skin while keeping any breakouts at bay. My skin is almost always trying to bounce back into its comfortable state of redness and warmth (something I work hard to avoid), and so a product that works specifically to target that issue is a God send. This toner is applied after cleansing and gives the skin a chance to settle in conjunction with the Facial Oil. 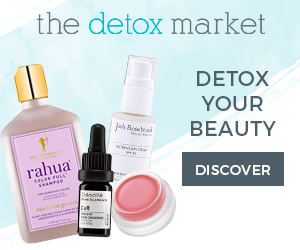 ​The Fleur de Terre Calming Serum is a real winner in my books. 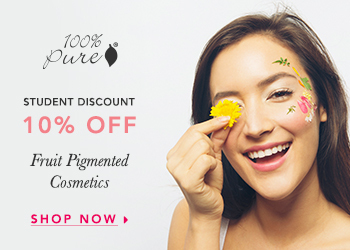 I adore facial oils, they have helped tremendously in curing my acne years ago and they deliver so much glow and suppleness that I just cant see myself living without them. Your skin needs oil and if it doesn’t feel it is getting enough, it will overproduce sebum to rectify the deficit. So instead of allowing your skin to overwork and create acne causing sebum, break it’s cycle and give it healthy doses of beneficial oils that will do the opposite. This oil contains one of my absolute favourite skin care ingredients, chia seed oil. I don’t know what it is about this oil but my skin agrees with it wholeheartedly. I can always tell when chia seed oil is blended into a product because it creates a luminous texture like no other. 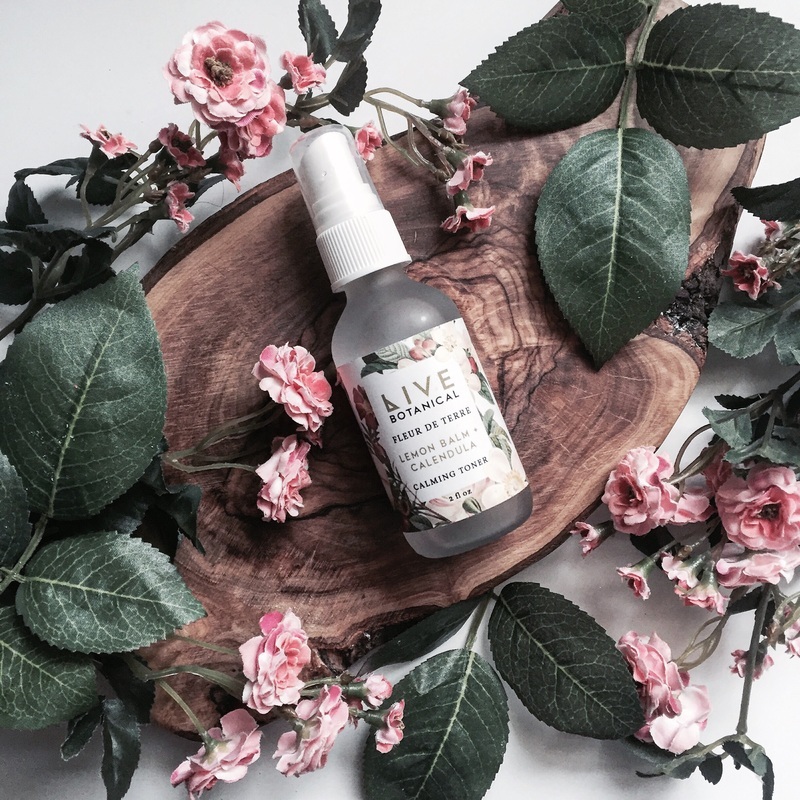 This facial oil is a blend of organic oils, essential oils and herbal infusions. 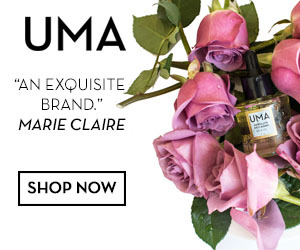 It delivers the same cooling and anti-inflammatory effects as the toner with the addition of Calendula and Clary Sage. The smell of this oil is very herbal but so intoxicating (in the best way). It reminds me of being at a spa and sinks so quickly into my skin to create a silky finish. 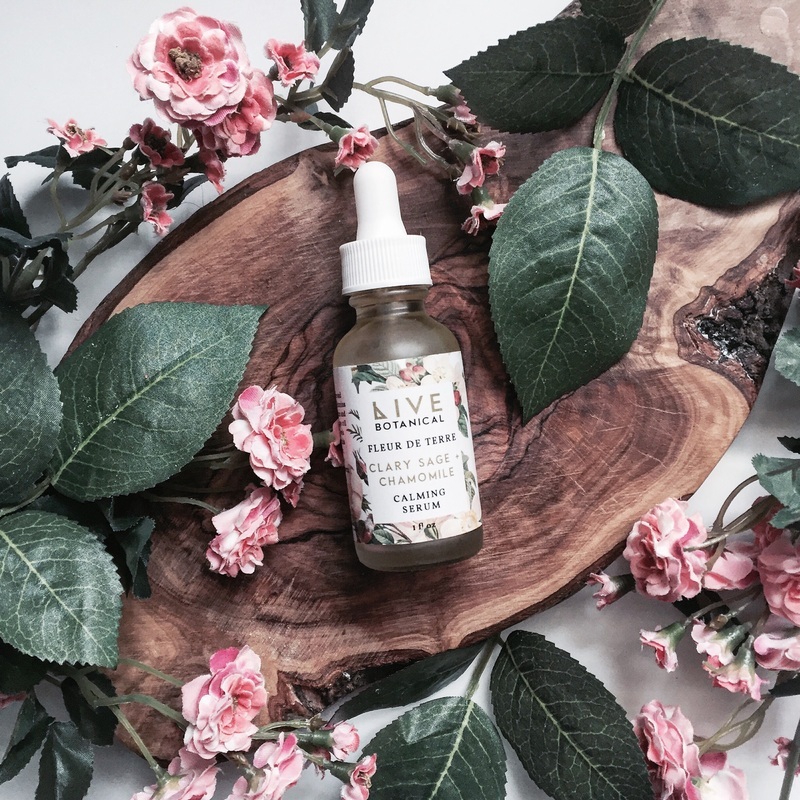 This oil would be ideal for anyone with rosascea, redness prone, or acne prone skin. 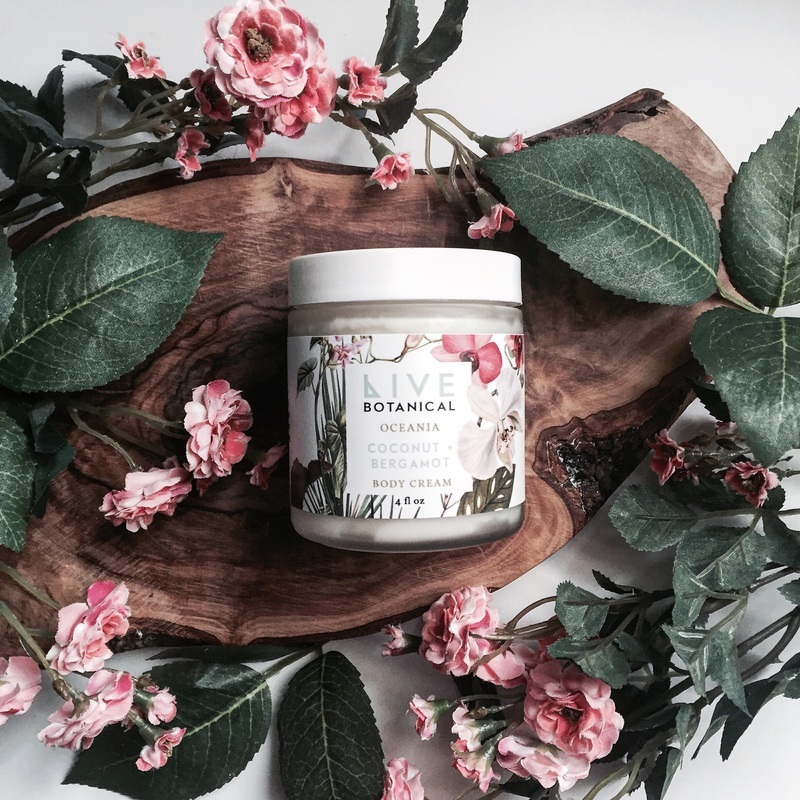 I am over the moon with Live Botanical’s dedication to creating the most beautiful and high quality products. 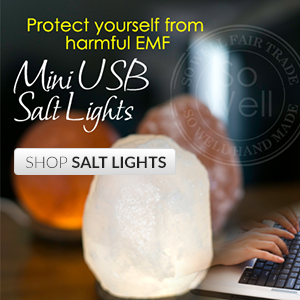 The attention to detail in every aspect of the products are so easily detected. 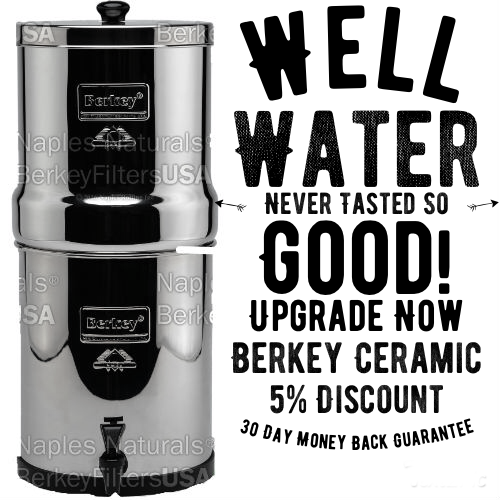 Every time I use these products it becomes an experience rather than a simple action. I always judge and love products by how they influence three of my five my senses (sight, smell and touch). 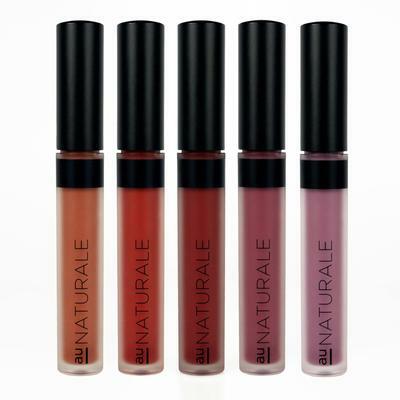 The products are beautifully displayed and packaged, each product is beautifully scented, and the texture is something out of this world. 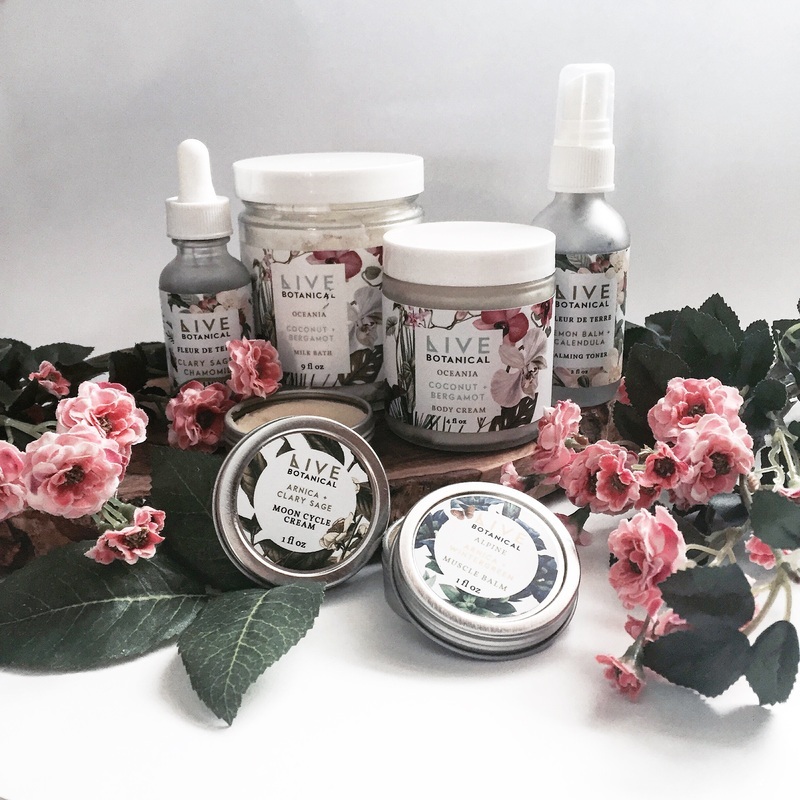 I am in awe of how Carolyn managed to create such beautiful and whimsical beauty products and highly recommend them to anyone willing to step inside the world of green beauty. 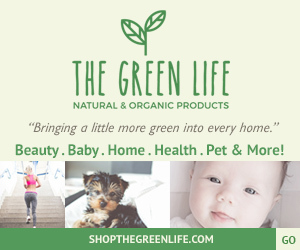 You can peruse the lovely products on her website HERE.